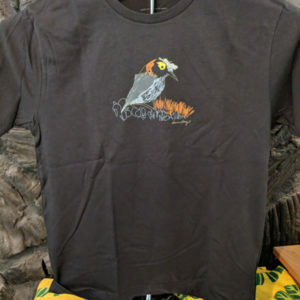 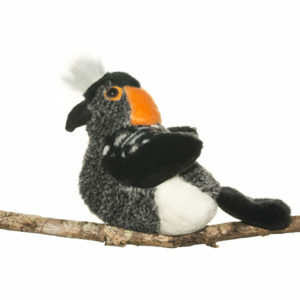 Designed by local company, Advanced Wildlife Education. 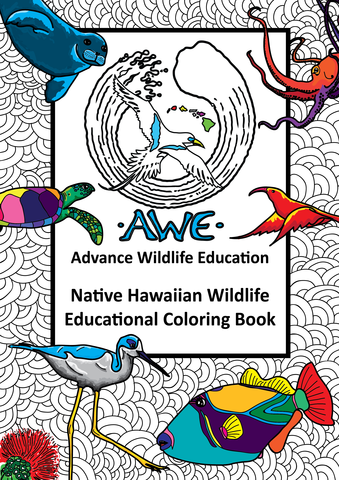 Learn more about over 25 unique Hawaiian wildlife animals in this amazing coloring book. 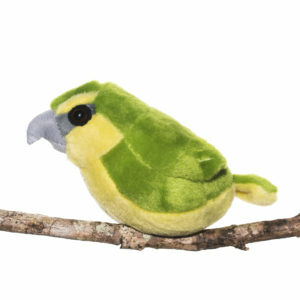 Includes: Sticker sheet, Hawaiian names, Fun facts, Information on Diet and Status, and Photos of the species. 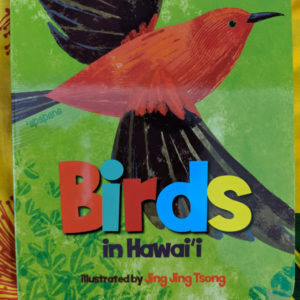 Color and learn more about the animals of Hawai’i.